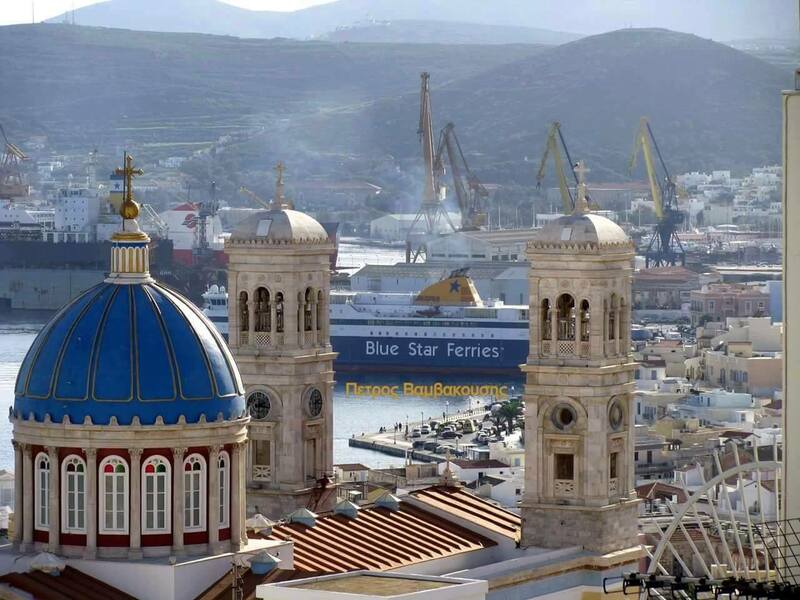 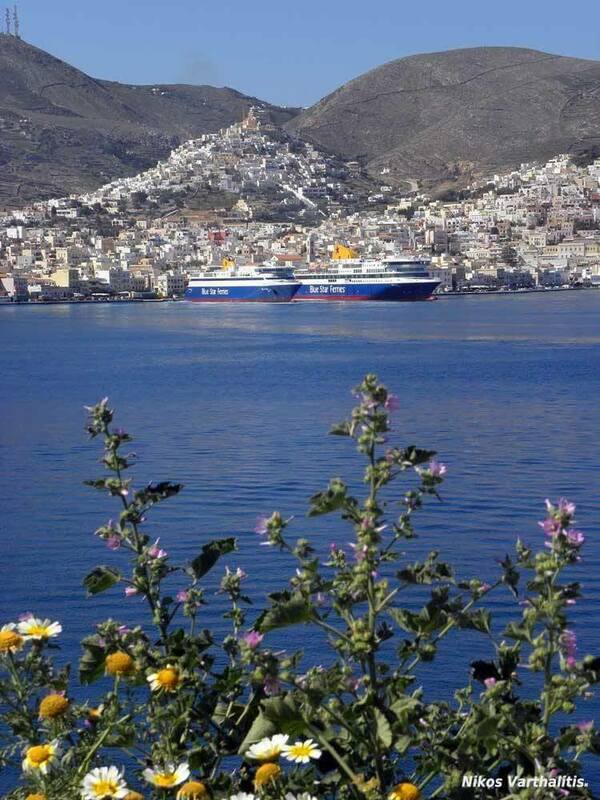 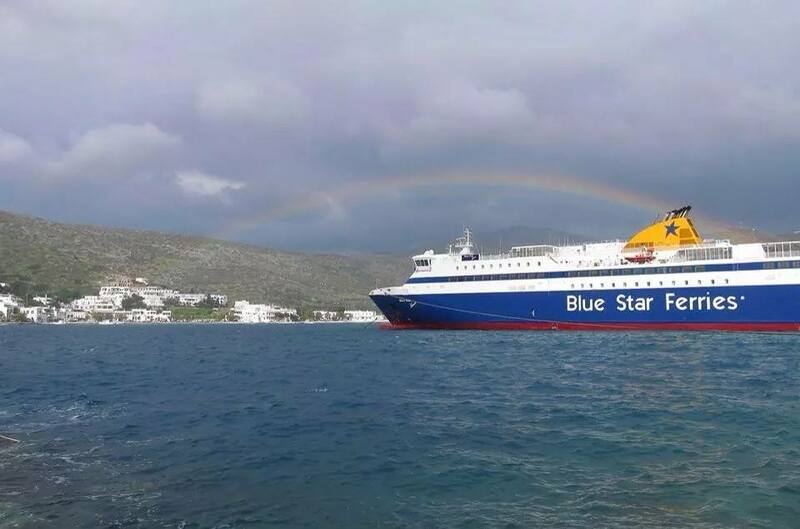 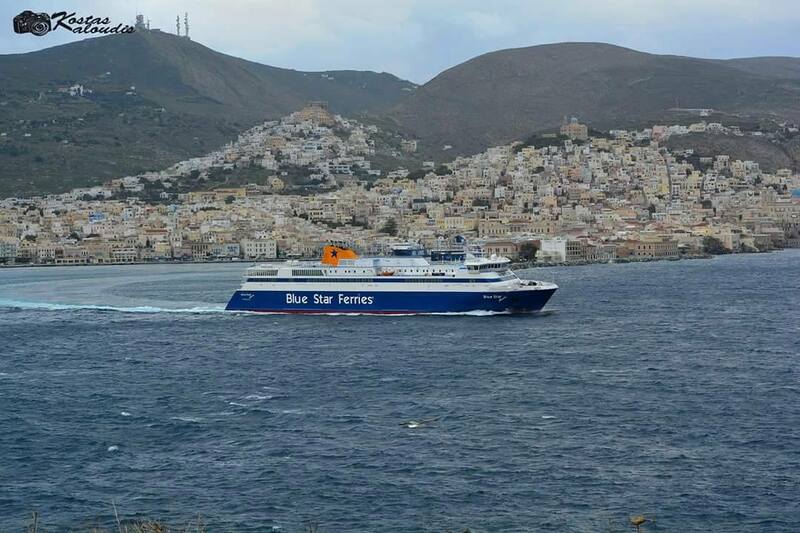 Gaviotis Travel, Agency of General Tourism, is at Hermoupolis port of Syros. 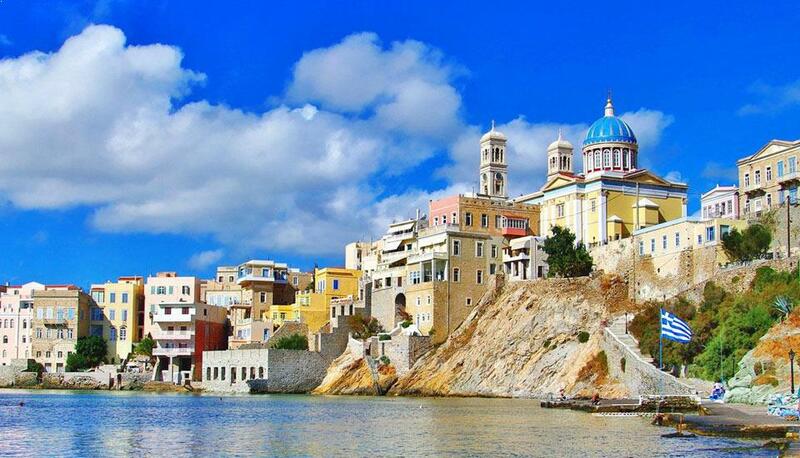 We represent the hotel network “Syros Sunny Hotels” and we are at your disposal for future collaboration. 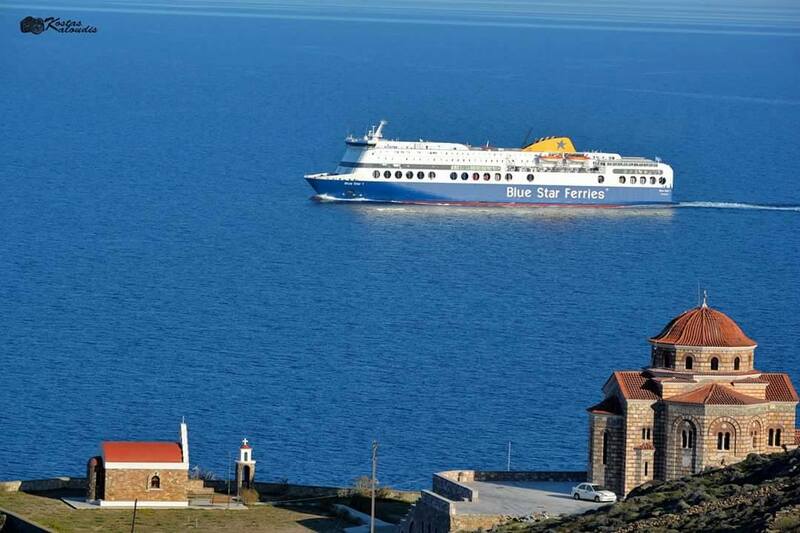 Based on our experience and our knowledge in Tourism, we offer complete tourist packages for individuals or group. 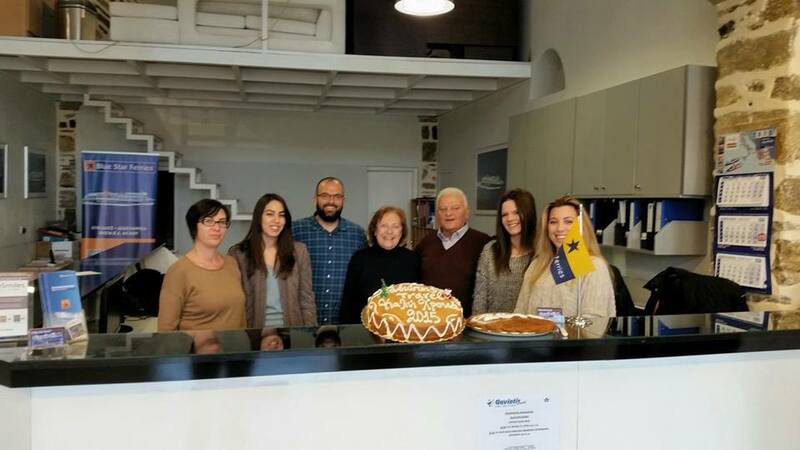 Gaviotis Travel was created as naval agency in 1966 from Ilias Gaviotis. 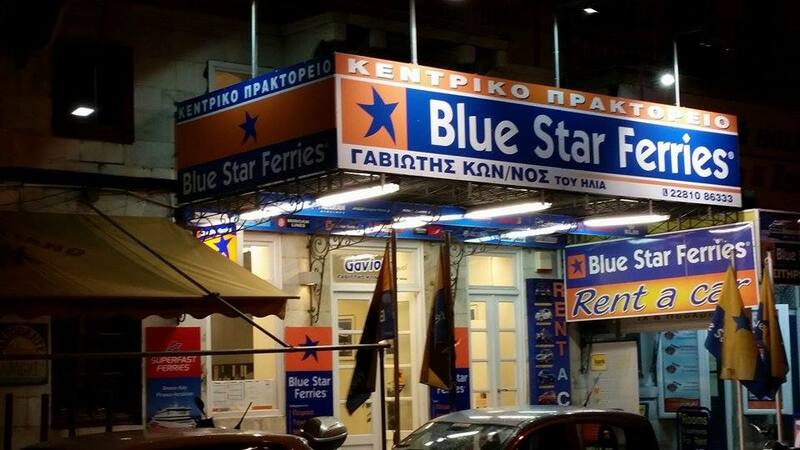 From 1995 to 2004 the manager of Travel Agency was Irini Gavioti (Mr Ilias Gaviotis’ wife) as Agency of general tourism. 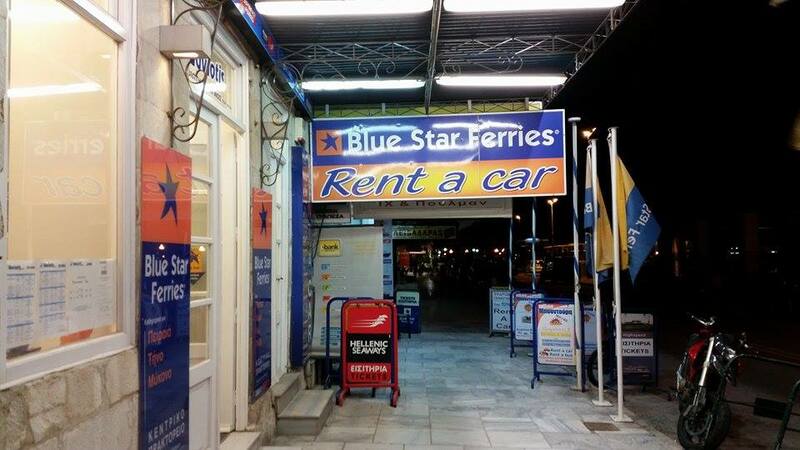 Since 2005, the son of Mrs and Mr Gaviotis , Konstantinos Gaviotis is manager of the Agency of General Tourism and Rent a Car company. 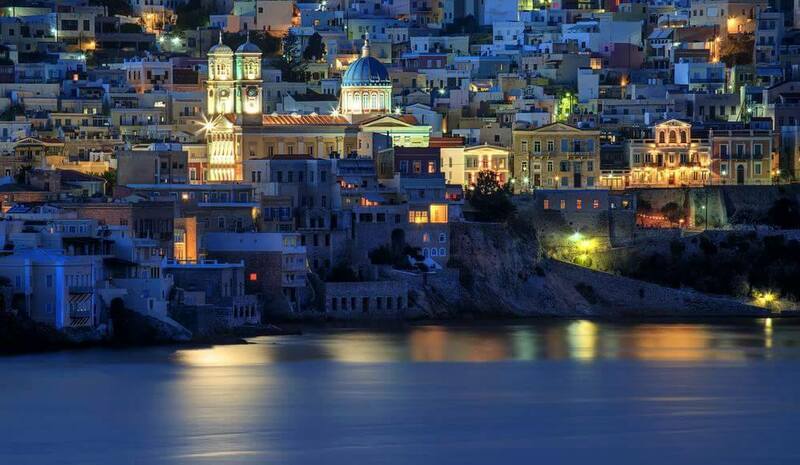 Since September 2008, Gaviotis Travel is the only IATA Agency in Syros Island. 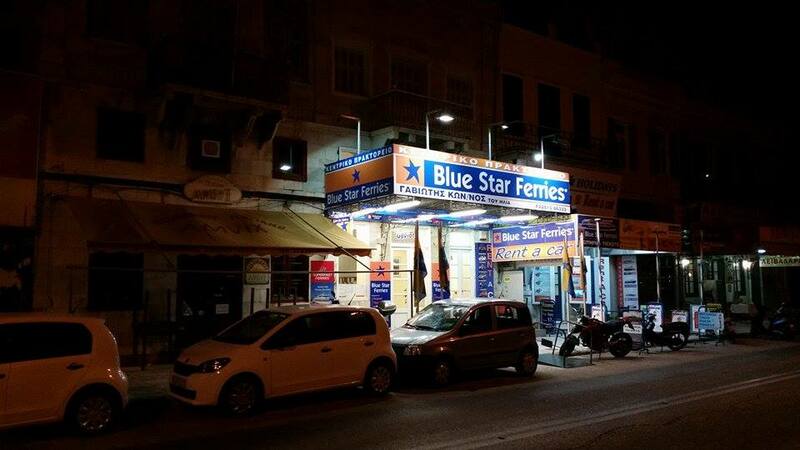 Don’t hesitate to contact us for any request you may have and our response will be immediate.